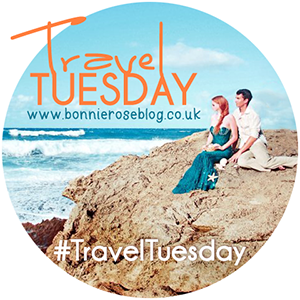 The first Tuesday in March and that means it is our next themed Travel Tuesday post. The theme for March is: ‘Local legends’ | The urban myths and stories you have come upon while traveling, in your expat, life, or ones from your hometown. I have heard about some while living and traveling abroad but there is one that came to mind quite quickly. 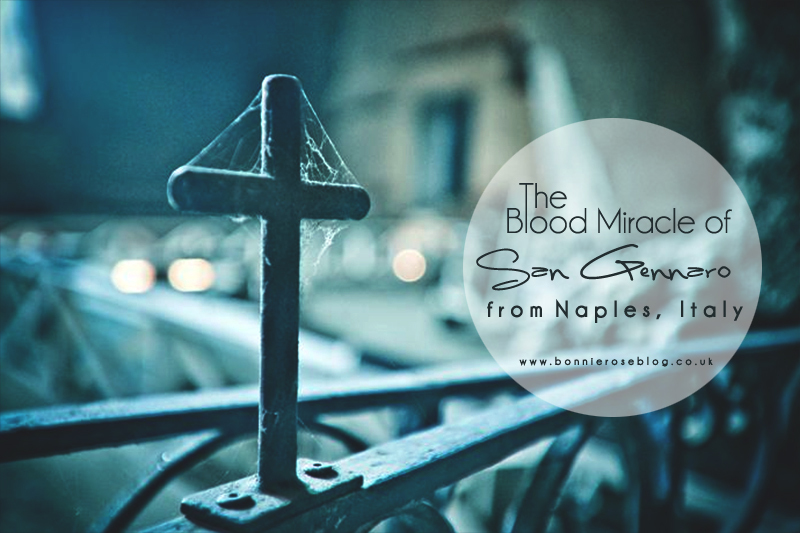 The Blood Miracle of San Gennaro. 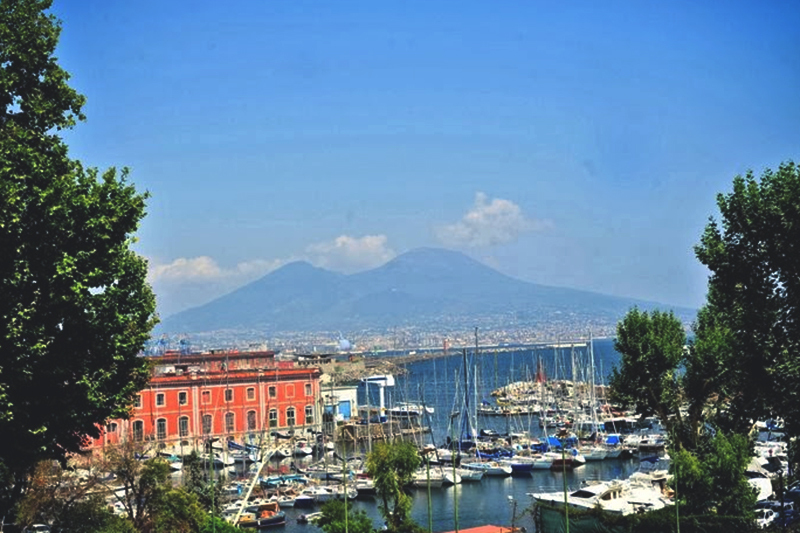 Naples, Italy was my ‘home’ twice growing up for a total of six years. In the background the sleeping volcano, Mt. Vesuvio was supposed to erupt when we lived there the first time. Nothing happened. So when we moved back, the thought of it waking up was in the back of my mind off and on. It still has not woken up from its sleep. However there is much going on in Naples, Italy to keep people entertained. 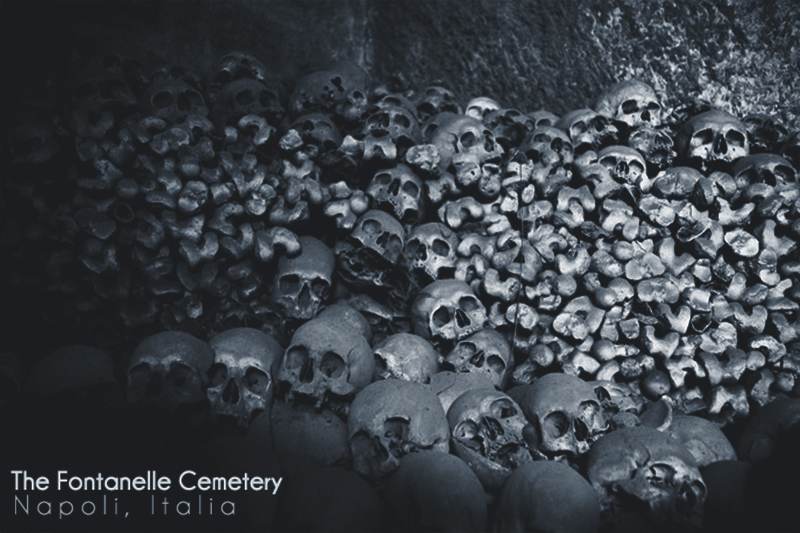 If you would like to see more photographs and hear more about the Fontanelle cemetery in Napoli, Italia you can click the image above. Better yet visit the beautiful city and see it for yourself. 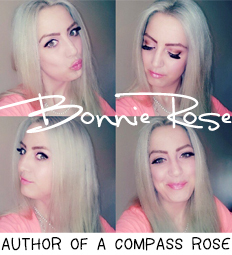 If you do I’d love to read your post about your visit, send me a link. I really enjoyed this explosive post from the Travelling Lindfields blog last week. This is the Waiotapu thermal wonderland. 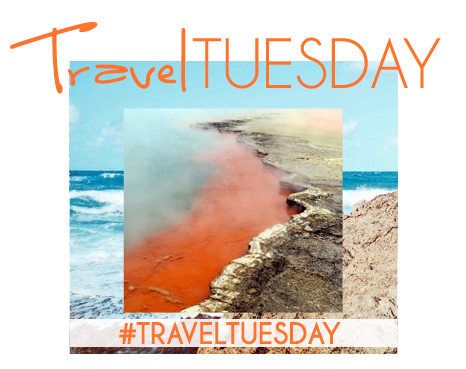 Click above to read more about this active geothermal area of the Okataina Volcanic centre in New Zealand. Thank you for the shout out. I’m so glad you enjoyed my Wai-o-tapu post. How cool! We were in Naples briefly last year, but did not really visit anything. To be honest, we were a little too intimidated by the city to make it more than just a brief layover, but legends like this really pique our interests, so maybe we’ll stay longer next time! 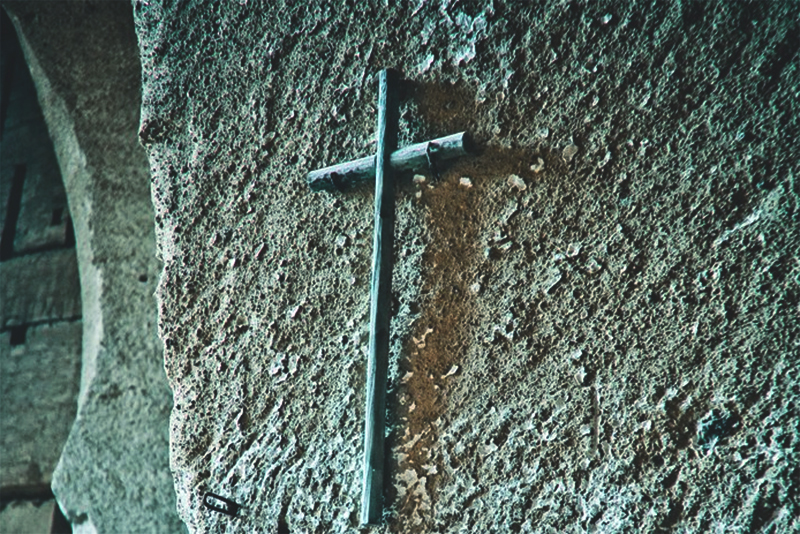 Very interesting – wish we had seen it when we were in Naples! We have similar themes this week!